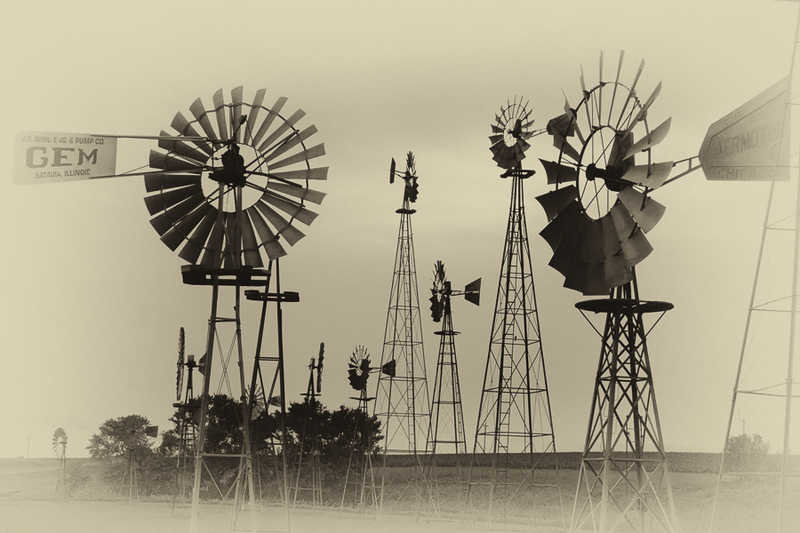 These beautiful antique windmills were restored by J. Terry Rodman and adorn the southwestern Minnesota landscape. They are located near Ihlen Minnesota and provide a glimpse into the past. Site design and implementation by Kendra Schaefer, based on the Grace Photoblog Theme.